Adelaide is a high quality Character for Genesis 8 Female. 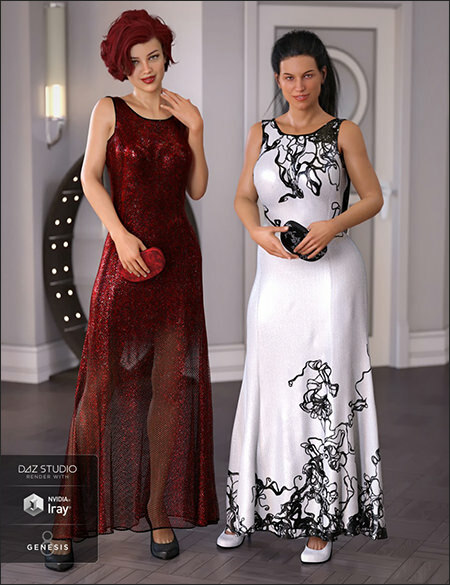 Meet Hyorin a Korean inspired Character for Mei Lin 8. 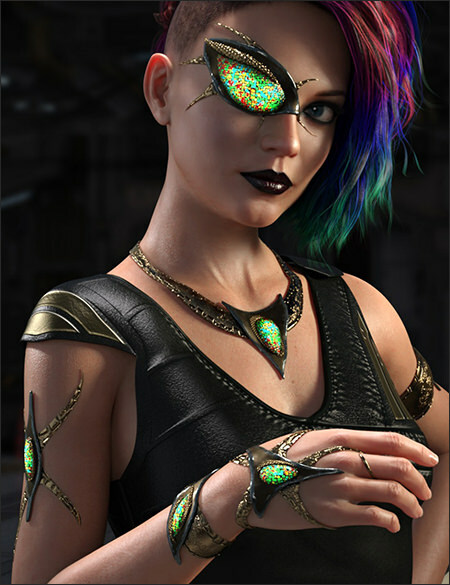 These accessories will add additional impact to your sci-fi portraits, for human characters and aliens alike. 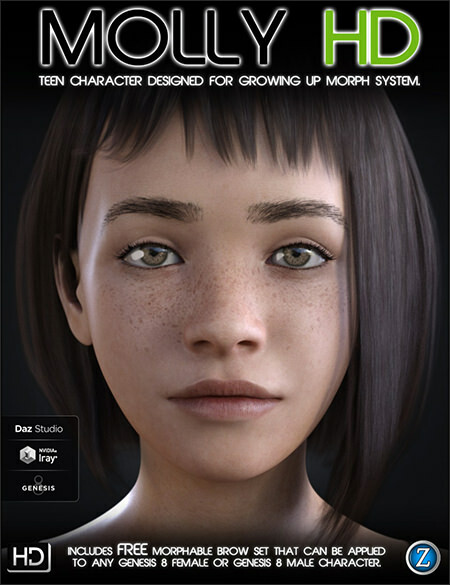 Tori is a high-quality young teen character for Genesis 8 Female. 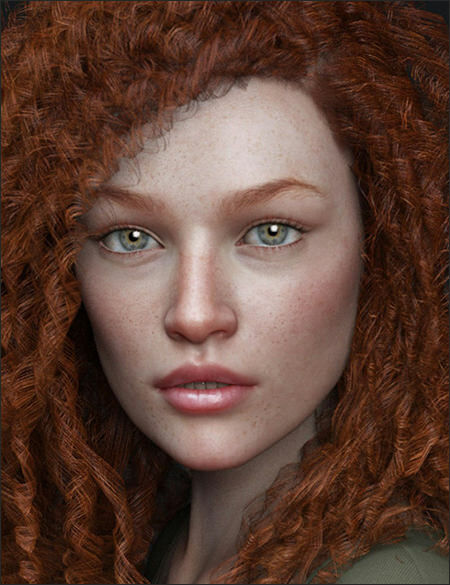 Reese is a beautiful fiery redhead for Genesis 8 Female. She comes with fibermesh brows, HD details and many makeup to chose from. She also comes with brown eyebrows as L.I.E preset.